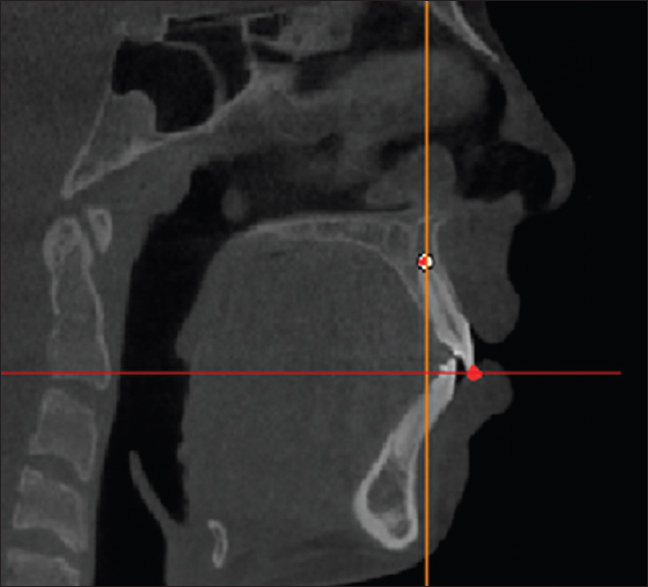 AIM: The value of gonial angle indicates the range of steepness as well as the direction of mandibular growth. Exact measurement of right (R) and left (L) gonial angles from a lateral cephalometric radiograph is challenging due to the superimposition of both sides. Thus, the aim of the present study was to assess the potential of determining accurate measurement of R and L gonial angles by employing orthopantomographs (OPGs) and to compare the findings with the measurements obtained from lateral cephalometric radiographs. MATERIALS AND METHODS: A total of 125 standardized panoramic as well as lateral cephalometric radiographs of Libyan subjects were obtained from the orthodontic clinical records (36 males and 89 females). 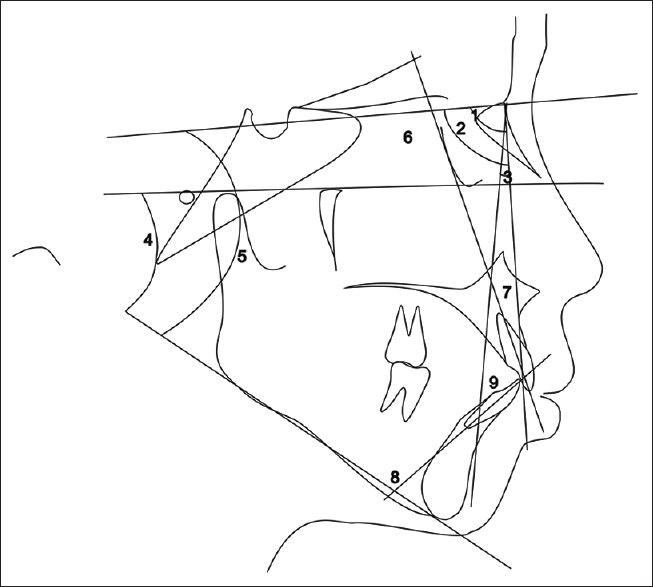 Mandibular inclination was computed by averaging the R and L gonial angles produced by drawing tangents to the inferior border of the mandible and to the distal aspect of the ascending ramus and the condylon on each OPG. Moreover, similar steps were followed to extract the gonial angle from the cephalometric radiographs. RESULTS: Student's paired t-tests revealed no significant discrepancies between the R and L gonial angle values extracted from the OPG (123.88° ± 6.53° and 123.27° ± 6.55°) at P = 0.0.070. The mean values of the gonial angle (average of the R and L mean values) extracted from the OPG (123.58° ± 6.38°) and cephalometric radiographs (125.14° ± 6.23°) were not significantly different (P = 0.084). Furthermore, Pearson's correlation coefficient revealed strong correlation between the value of the gonial angle measured in the cephalometric radiograph and the mean value extracted from the OPG (r = 0.897 at P < 0.001). 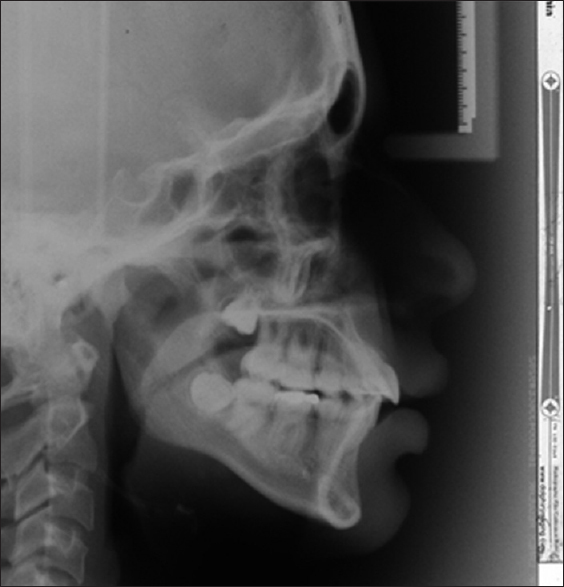 CONCLUSION: OPGs are as useful as lateral cephalometric radiographs in the assessment of mandibular inclination and steepness in Libyan subjects. They have the added advantage of reducing patient exposure to radiation by cutting the number of radiographs required during diagnosis. OBJECTIVES: This study was designed to explore whether force magnitude would influence incisor torque control and the overall outcome in patients with bimaxillary protrusion who need mass incisor retraction. MATERIALS AND METHODS: Forty-one female patients (aged > 15 years) with bimaxillary protrusion requiring mass incisor retraction were selected. Two sliding mechanics were utilized, with the elastic group receiving a light force of ~100 g by wearing elastics and the power chain group receiving a moderate force of ~250 g by power chain. Lateral cephalograms obtained before and after treatment were traced and measured. 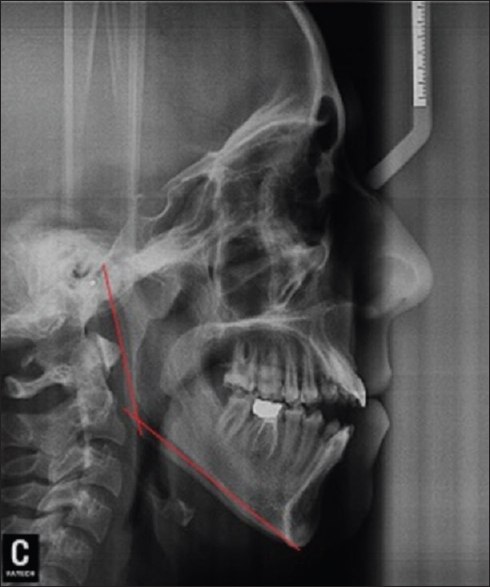 RESULTS: Patients in both groups displayed maxillary protrusion with a similar skeletal class II tendency. A longer treatment time was found in the elastic group. No difference in the distance of incisor tip movement was observed between the two groups; however, a larger inclination of upper incisors was found in the elastic group, indicating less loss of torque. In addition, larger reduction in Sella-Nasion-A and A-Nasion-B angle was observed in the elastic group, which was accompanied by a larger ratio of upper lip retraction to upper incisor retraction as well as more upper lip retraction. CONCLUSIONS: Sliding mechanics with elastics to generate light forces can achieve better torque control with more reduction in skeletal and soft tissue protrusion. OBJECTIVES: The objective of this study was to compare the shear bond strength (SBS) of new and rebounded orthodontic brackets bonded to the buccal sound and cleaned enamel surfaces using two orthodontic adhesives: resin-modified glass-ionomer (RMGI) and resin-composite. 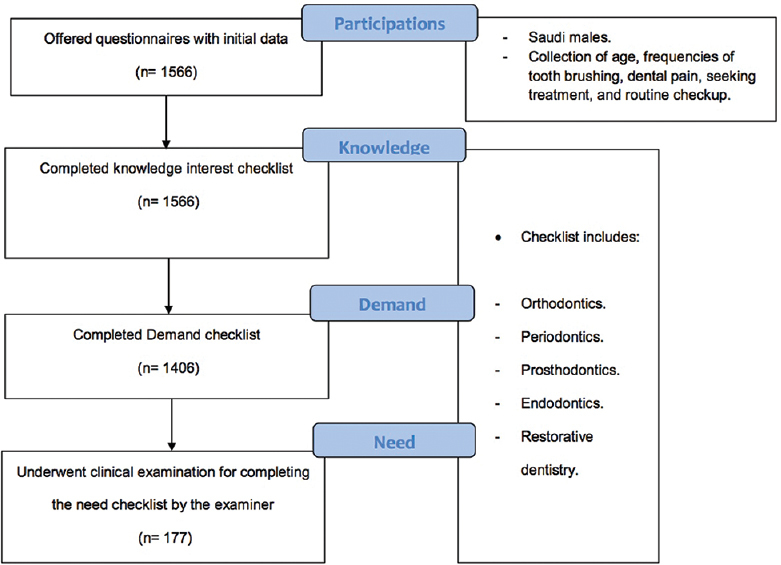 MATERIALS AND METHODS: Forty premolars were randomly allocated into four groups, 10 teeth/group. New and rebonded brackets were bonded to sound and cleaned enamel surface, and then were subjected to thermocycling. The bond strength was determined using a universal testing machine at a crosshead speed of 1 mm/min. Remaining adhesives on enamel after bracket debonding was scored independently by two investigators who were not aware of the four different groups, using adhesive remnant index (ARI). RESULTS: There was a statistical significant difference in SBS of the four groups (P = 0.005). SBS values were significantly higher with cleaned enamel surfaces after adhesive removal compared to sound enamel. SBS was significantly higher for rebonded brackets, when compared with the new brackets. No significant difference was found between the two adhesives types. The level of agreement between the two raters was higher toward the classification of higher categories of ARI (scores 5 and 6) with agreement percentage 91.7% and 100%, respectively. There was more adhesive remained among resin-composite groups. CONCLUSIONS: The bond strength of debonded sandblasted stainless-steel brackets was higher than new brackets. Resin-composite and RMGI orthodontic adhesives used in this study exhibited sufficient SBS values for bonding brackets to sound and cleaned enamel and comparable to each other.